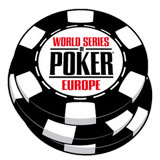 Most European poker players can only dream of going to Las Vegas for the 2011 WSOP, here is your chance to experience the World Series of Poker from the comfort of your home. 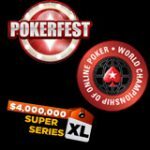 Full Tilt Poker are running the Mini Series of Poker which is an online replica of the exact WSOP schedule with buy-in reduced to 1/100th of the actual events. 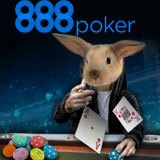 Get a 100% first deposit bonus up to a maximum of $600, minimum deposit is just $10. FullTiltPoker no longer accept US poker players but welcome players from around the World including France and Italy where they have acquired licenses to operate. 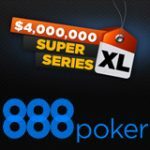 Experience the World Series of Poker at Full Tilt Poker where you can play the exact same 58 events in an online poker format where all the buy-ins are reduced. 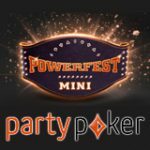 Winners of each event will be awarded with a Full Tilt Poker Champion’s Watch instead of a WSOP bracelet. 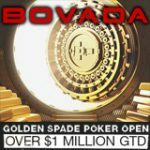 Players can also win a seat to the 2012 WSOP Main Event by placing in top position in the Mini Series of Poker leaderboard. 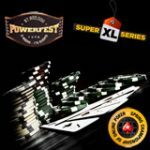 The follow events and satellites into these events can be found in the Full Tilt Poker lobby, buy-in directly for as little as $5.50. 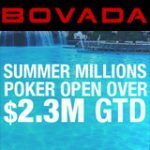 the MSOP Main Event features a $250,000 guaranteed prize pool with a buy-in of $109. * World Series of Poker and WSOP are trademarks of Caesars Interactive Entertainment, Inc. ("CIE"). CIE does not sponsor or endorse, and is not associated or affiliated with Full Tilt Poker, WinAllPoker.com or its products, services, promotions or tournaments.